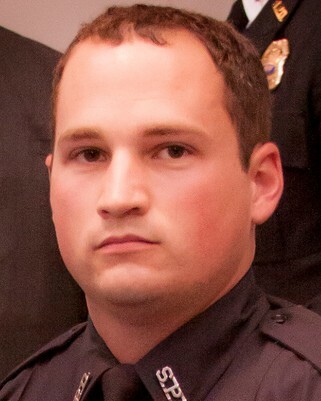 Police Officer Thomas LaValley was shot and killed when he and several other officers responded to a domestic violence call involving a man threatening other family members with a gun at approximately 9:15 pm. When officers arrived at the home in the 3500 block of Del Rio Street, in the Queensborough area of the city, the subject opened fire. Officer LaValley was struck multiple times. He was transported to University Health where he succumbed to his wounds. The subject fled the scene, but was apprehended the next day. He was also wanted for a shooting that occurred approximately three weeks earlier. Always thinking of you and your family. Continue to Rest in Paradise. Sadly, we lost another officer here and laid her beautiful soul to rest on yesterday. Missing all of you, Tim and Chateri.